A woman was so terrified of mice that she locked herself in her bedroom for THREE DAYS when her cat brought in a ‘gift’ has had to have HYPNOSIS to cure her extreme phobia. 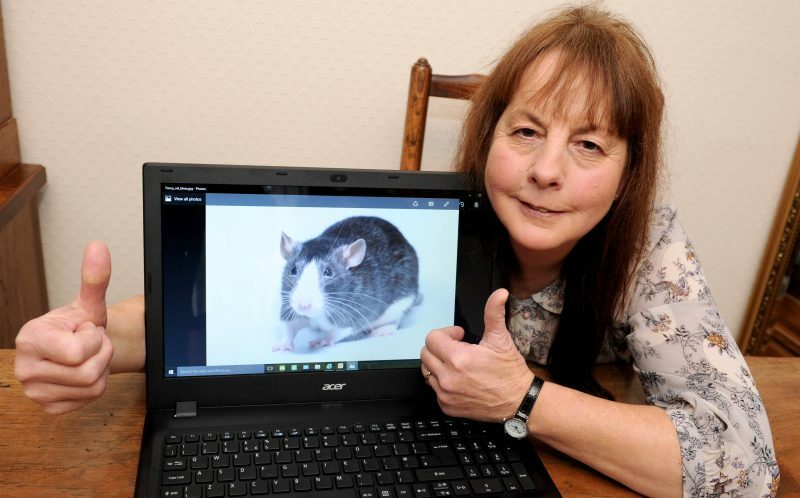 Lynne Bullar’s extreme fear of rodents left her feeling imprisoned in her own home – and the professional cleaner even turned down work for fear she’d come across a rat amongst the dustbins. 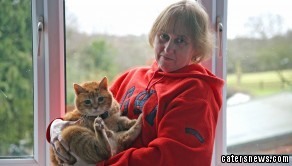 Owners of eleven cats and two dogs, Lynne, 51 and husband Philip have lived at risk of uninvited guests to the house. Lynne said: “It’s been an absolutely dreadful fear for me throughout my life. I’ve felt imprisoned in my own home as I got older it seemed to get worse. “I noticed I was avoiding doing a lot of things and that it was getting out of hand so it was time I got help. “It even stopped me taking some jobs out of fear that there might be mice. Since childhood Lynne has had traumatising run-ins with rodents which have brought on panic attacks and anxiety lasting days. A woman was so terrified of mice that she locked herself in her bedroom for THREE DAYS when her cat brought in a gift has had to have HYPNOSIS to cure her extreme phobia. The final straw came in September when she locked herself in the bathroom, crying hysterically after watching her cat drop a dead mouse in the kitchen. When asked at work how she was the following day, Lynne broke down in tears- scarred by her encounter with the mouse. Lynne’s client insisted she sought help and after decades of missing out on socialising and activities with friends and family- she finally booked hypnotherapy. Lynne said: “I had a scare with a mouse at the back of my house and the next day I burst into tears at work. 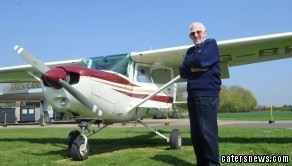 “I was absolutely petrified, I felt physically ill and it took me four days to get over it. “I wouldn’t walk past my back passage at all. It was so bad I got gaffa-tape and taped up all the doors of the house. “Some years ago we had just moved to a country house the dogs were sniffing about our boxes of things in the garage. “My husband said there was probably a rat in there so I panicked and ran to my bedroom where I stayed for three days, hiding from it. “He had to bring my food up for me like room service during my hide out. 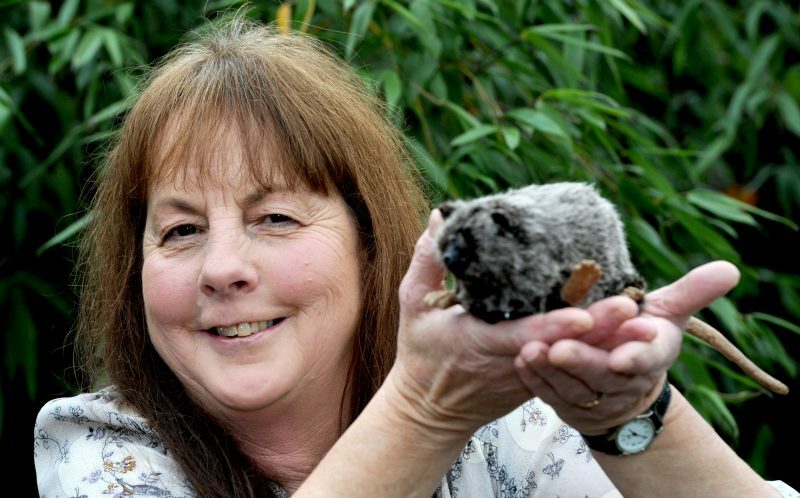 After eight sessions of HYPNOTHERAPY, 51-year-old, mother and domestic cleaner, Lynne Bullar overcame her fear of rodents which had her feeling IMPRISONED in her own home. “When my husband he had killed it, I didn’t believe him so he held up the trap outside with the rat in to prove it and when I looked at it through the window, it sent me into another panic. “Still scared of going down into the garage, I had to get my sister round to go through all my boxes and bring them up.” “My first thought was run, run, run – I ran into the bathroom, jumped onto the toilet seat and screamed and jumping up and down. “My husband heard the racket and asked what was going on but I couldn’t get my words out. 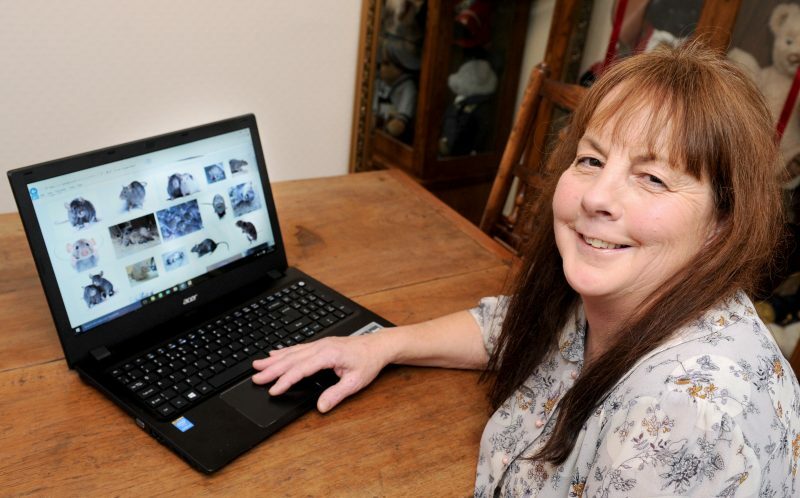 Lynne said: “When I was a child, my brother and his friend decided to find a rat skeleton and thought it would be a laugh to put it in my mother’s bed. “I remember my mother screaming and then my father screaming. She sent my brother’s friend home and it goes back to that traumatic experience which started it all off. Owners of eleven cats and two dogs, Lynne and husband Philip have lived at risk of uninvited guests to the house. Lynne said: Its been an absolutely dreadful fear for me throughout my life. I went to see my doctor, who referred me to my hypnotherapist, Rachael Edmonds. “A very good friend of mine rang up the doctors who referred me to Rachael. She asked me to talk about the incident as a child which my fear stems from. “You can’t just turn up to hypnotherapy and expect your fears to be taken away, you have to put effort into it, it even involves a bit of homework as well. “She showed me pictures of a field mouse on the internet to see how I reacted, I felt sick. “Then once I could do that she showed me a more realistic one and I went into a fully blown panic attack. Thanks to Rachael, if a cat brought in a rat now, I wouldn’t like it but I could probably cope with it. Rachael said: “Any phobia is very serious to that person, they’re only coming to me because whatever reason it’s affected their lives. “She has so many cats who have the potential of bringing mice into the house so she is constantly at risk of coming into contact with the subject of her phobia. “What also struck me as significant is because her reaction lasted so long, Lynne could be sobbing in distress for days after the incident. When I took her to Pets at Home to look at live mice there was no reaction whatsoever, no screaming, no shouting, no crying. “I don’t think that there is any phobia that cannot be resolved to with the same process. 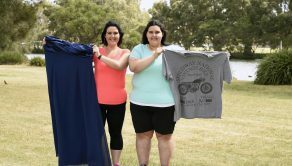 Meet the slimming sisters who have lost over 26 stone in just a year thanks to a surgery pact – are still shrinking!